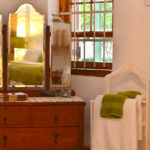 Come and rest at No. 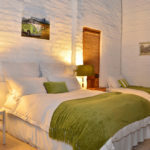 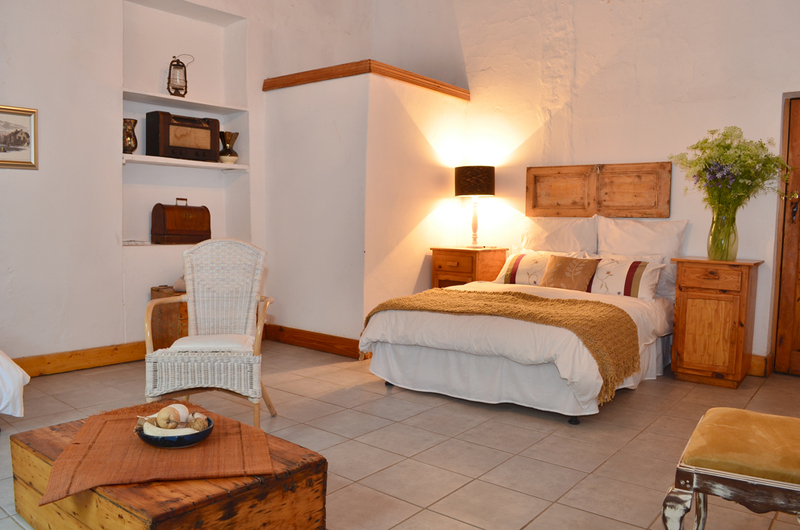 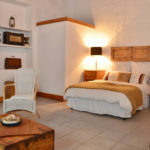 8 Kerk Straat, located in an historic stone building on the original Church Square. 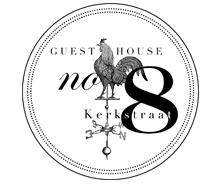 No.8 Kerk Straat (then Mosenthals) was built in 1852 and was the first supermarket in town! 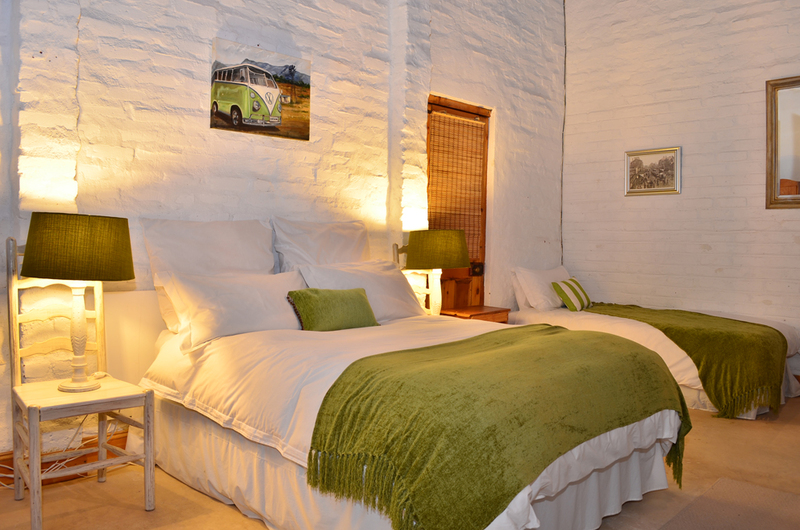 Whether you are an explorer or businessman; No.8 Kerk Straat will meet any traveller’s demands. 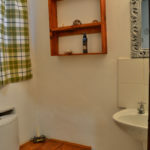 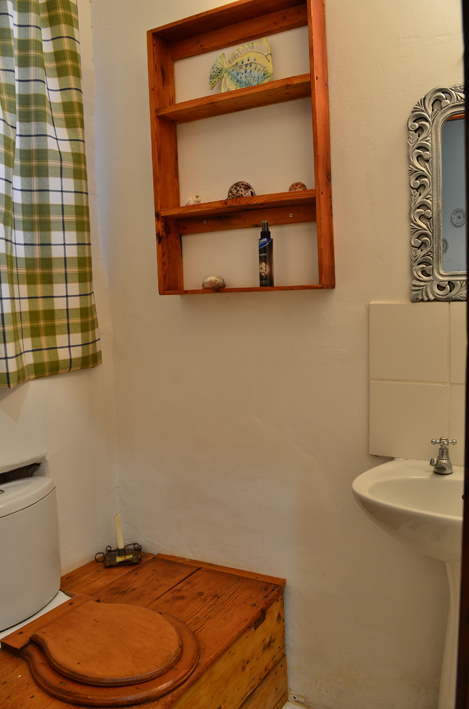 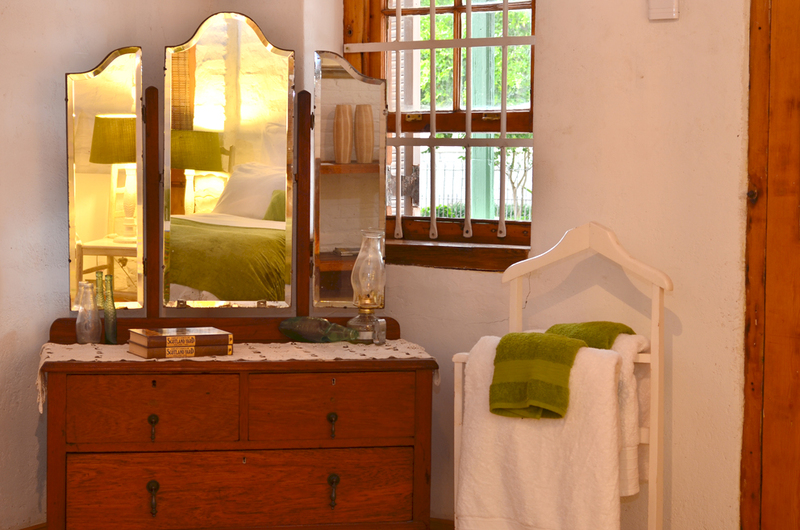 We offer you large suites with a private entrance, en-suite facilities.